Advantages for beginners PHP programmers, PHP designer will bring up a pop-up window as we type the code that displays the instructions using the syntax we typed parameters, such as what can be input and so on. In addition the program is live will show in the line where we made the mistake of writing syntax and error checking feature of PHP designer is better if compare with Dreamweaver. 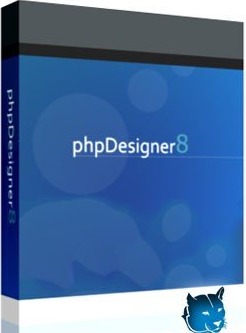 1 Komentar untuk " PhpDesigner 8.1.2 "